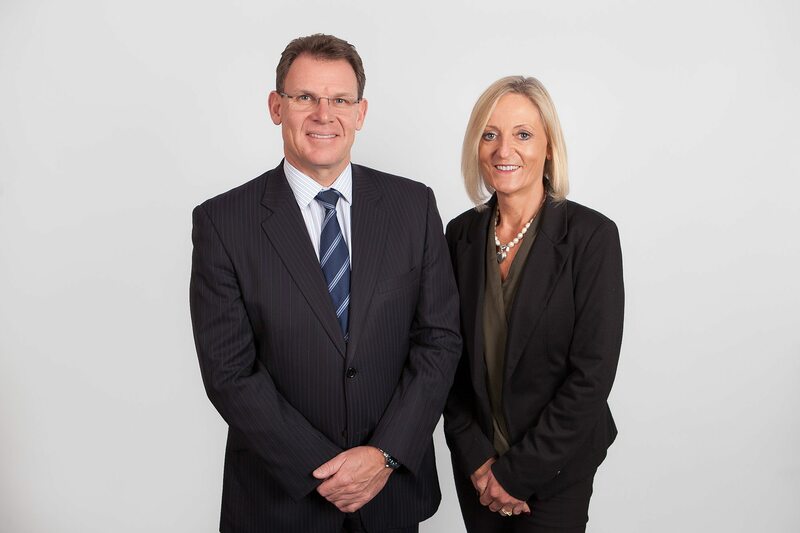 Gilian and Fraser Douglass, the Directors and founders of Oxley Home Care, a family owned and operated business, are the driving force behind the quality care provided to their clients and dedicate their time to ensuring that your home care support services have a personalised and individual feel. Trained as a Registered Nurse, Gilian has over 30 years’ experience in the hospital and community home care sectors, and believes passionately in the value of high quality in-home care. Fraser has 30 years experience in the corporate sector holding senior executive positions with a number of multi-national companies. Fraser has a Degree in Mechanical Engineering from Monash University, and has managed a diverse range of industrial and service businesses employing large teams of management and staff. Fraser has a passion for customer service and quality assurance. Their philosophy has been translated into the way all Home Care Services are delivered, in that it is client focused care, allowing the person who is being cared for to say “It’s all about me”. This philosophy means that services are tailored to the client’s individual needs and are designed to include achievable goals, ensuring that every day is maximised to be a ‘good day’. 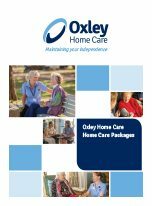 Oxley Home Care is supported by a dedicated management, care coordination and administration team who organise and supervise a large and diverse team of professional care workers to deliver consistent, high quality home care and dementia care services 24 hours a day, 7 days per week. 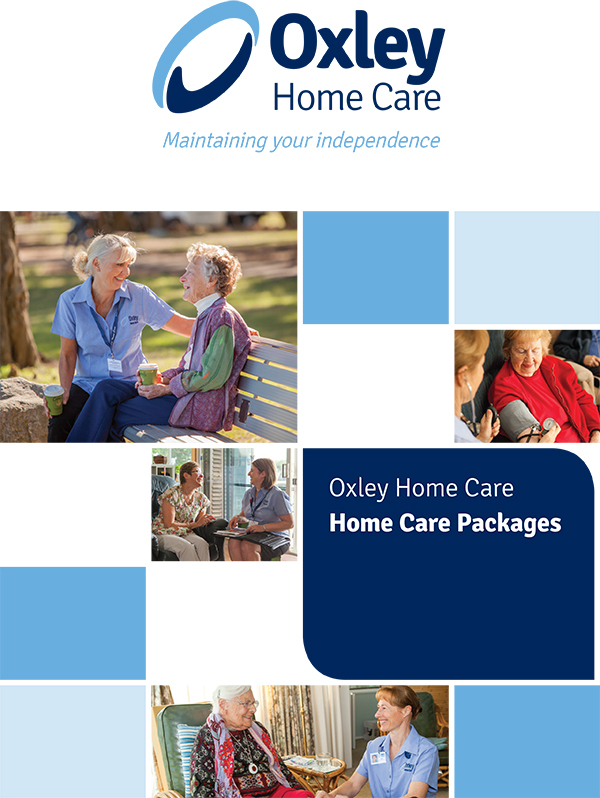 Oxley Home Care’s team of home care nurses and care workers are passionate about providing clients with exceptional quality in-home care, allowing them to maintain their independence in a safe and familiar environment. 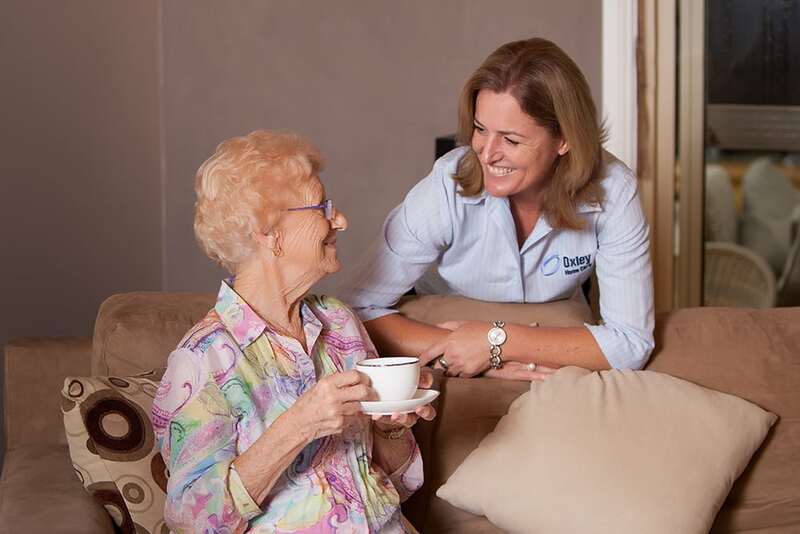 All our experienced home care nurses and care workers are directly employed by Oxley Home Care and undergo full background checks before an offer of employment is made. Ongoing education and training, and regular supervision by our Service Delivery Manager ensures we continue to support our clients with quality home care services that offer continuity of care staff who have the knowledge and skills to provide the required level of support from low level care and through to complex high level and nursing care whilst reflecting the Values of Oxley Home Care. Talk to us about our range of services for you or your loved ones including: Home Care Packages, Aged Care, Home Nursing, In-Home Care or Dementia.